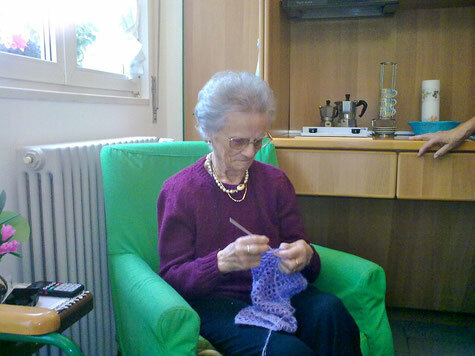 AUGURI NONNA - Benvenuti su Massimo Bianchi! I have read several just right stuff here. Certainly worth bookmarking for revisiting. I surprise how so much attempt you place to create this type of wonderful informative website. It's truly a nice and helpful piece of information. I'm satisfied that you shared this useful info with us. Please stay us up to date like this. Thank you for sharing. Amazing issues here. I am very happy to look your post. Thank you a lot and I'm looking forward to contact you. Will you please drop me a e-mail?